The Best Dutch Photographers published in Dodho Magazine. The great stories by Lilith, Carla Van De Puttelaar, Wouter le Duc, Dagmar Van Weeghel and Vivian Keulards. The most important skill of the photographer is to know how to see. Yes, one sees through one’s eyes but the same world seen through different eyes is no longer the same world; it’s the world seen through that individual’s eye. With just one click, the lens captures the exterior world at the same time it captures the photographer’s inner world. Wouter le Duc (1989, The Netherlands) is a Dutch photographer who lives and works in The Netherlands. He is on a quest to tell stories of fiction and non-fiction about eccentric people and the environments they live in. 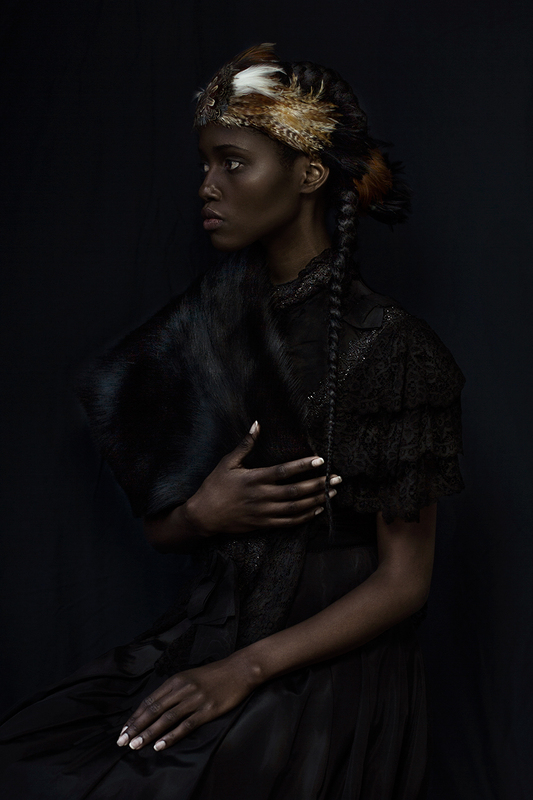 The Constellations of Winter is a body of work produced by Dutch photographer Wouter le Duc. In the fall of 2013 he spent four months in western Canada exploring themes on the desire to retreat from society, isolation and the struggle to understand the structures in this society. The inspiration for this series derives from his own retreat to a cabin and the obsessive behaviour of a relative to understand societal structures. More…. There are other inspiring African ‘ Sarah’ like figures -who will make it out in the world through adoption and other avenues. Girls who needed to redefine themselves. Who found love, a peace of mind and succes. But there are many intelligent ‘Sarahs’ still waiting in an African orphanage for that one chance in life. Dagmar studied Film & Photography in Amsterdam, the Netherlands. She graduated from the Filmschool in 1998 and worked as a TV & Film producer/director since. After some years she moved to Africa and spent 14 years of storytelling through film there. Photography was always there, but not her main tool. After experiencing Africa, working with African children, filming and running a successful NGO she wanted to tell her stories through photography as well. More…. 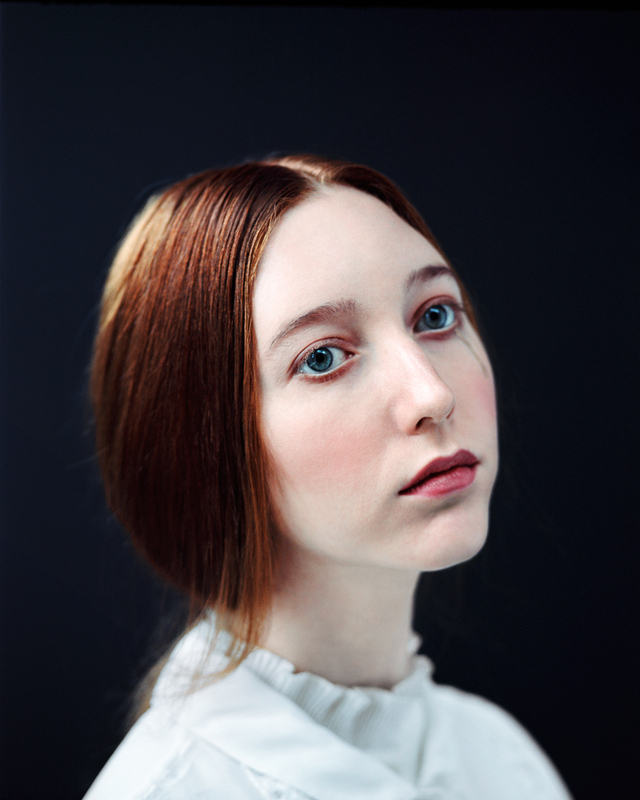 Vivian Keulards is a portrait photographer, born and raised in the Netherlands. In 2009 she succesfully graduated at the Photo Academy in Amsterdam. Her fascination for images and photography started at the KUN University (Nijmegen, Netherlands) where she gained a Master Degree in Communication Science in 1995. Vivian Keulards is a portrait photographer, born and raised in the Netherlands and currently living in Evergreen (Colorado), where she works on several projects. In 2009 she succesfully graduated at the Photo Academy in Amsterdam. More…. Carla van de Puttelaar (1967, Zaandam) lives and works in Amsterdam. In 1996, she graduated from the Gerrit Rietveld Academy in Amsterdam. In the same year, she was awarded the Esther Kroon Prize, and in 2002, she won the Prix de Rome Basic Prize. Her work has gained worldwide recognition, and she has exhibited in numerous museums and galleries around the world, such as New York, Amsterdam, Paris, Tokyo, Toulouse, Berlin, Barcelona and Rome. She is represented by: Box Galerie, Brussels, Danziger Gallery, New York, Galerie Esther Woerdehoff, Paris, Kahmann Gallery, Amsterdam and Photo-Eye Gallery in Santa Fé. More…..